Jason Connery was born on 11th January 1963 in Marylebone, United Kingdom. His birth name is Jason Joseph Connery. His father name is Sean Connery and mother name is Diane Cilento. Since both of his parents were from the show business background, Jason was exposed to the world of acting since an early age. Likewise, he attended Millfield School. Later, he joined Gordonstoun School and Bristol Old Vic Theatre School. Jason holds English nationality and belongs to mixed (Scottish, English, Irish, and Italian) ethnicity. He has 6 feet height and there is no information available about his weight. Similarly, he has dark blonde hair colour and has hazel eye colour. His zodiac sign is Capricorn. Jason Connery began his career initally he appeared in several theatre works and moved his way to several B-films. Then in 1983, he appeared as MacKinnon in the movie “The Lords of Discipline.” Additionally, he also had roles in “The First Olympics: Athens 1896”, “Nemo”, and “Doctor Who.” In 1985, Jason appeared in “The Boy Who Had Everything” as John Kirkland. Since then, he has appeared in several other movies and television series. At present, he has more than 70 credits as an actor. Some other movies and television series that Connery has appeared in are “The Untold Story”, “Railroad to Hell: A Chinaman’s Chance”, “Alien Strain”, “General Hospital”, “Criminal Minds: Suspect Behavior”, “Penance”, “The Line”, “The Thirst: Blood War”, “Chinaman’s Chance: America’s Other Slaves”, “An Accidental Christmas”, “Brotherhood of Blood”, “George Lopez”, “The Far Side of Jericho”, “Lightspeed”, “Hoboken Hollow”, “Trollz”, “Shoebox Zoo”, “Gadget and the Gadgetinis”, “Smallville”, “Liberty’s Kids: Est. 1776”, “Mary-Kate and Ashley in Action!”, “The Strip”, “Urban Ghost Story”, “The Lily Savage Show”, “The Famous Five”, “The Successor”, “Bullet to Beijing”, “The Other Side of Paradise”, “The Secret Life of Ian Fleming”, “Casablanca Express”, “Bye Bye Baby” and so on. In addition, Connery also has 5 credits as a director and 4 credits as a producer. Jason has won the BAFTA Scotland Award in 2016 for his appearance in “Tommy’s Honour.” Likewise, he has also garnered the Michael Powell Award for Best British Feature Film in Edinburgh International Film Festival. The 56 years old, Jason Connery was previously married to American actress Mia Sara. The pair met during the making of ‘Bullet to Beijing’ in Russia. They later married on 17 March 1996. They have a son named Dashiell Quinn Connery. The couple divorced in 2002. 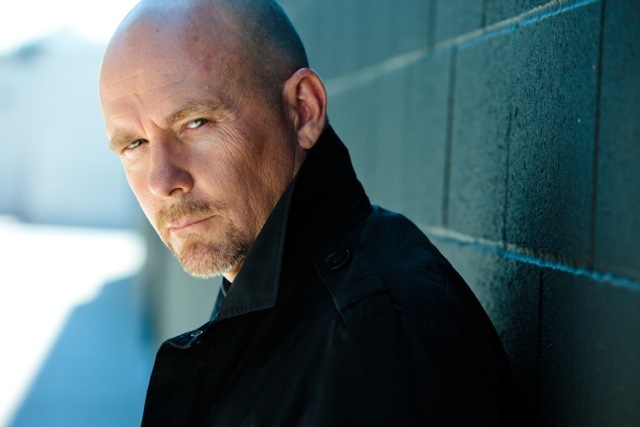 The actor and director, Jason Connery has earned the decent income from his career. However, his net worth and salary is still unknown. Jason is active over the social media. He has a number of followers on social networking sites such as Facebook, Instagram, and Twitter. He has more than 900 followers on Twitter. In addition, he has over 600 followers on Instagram. Similarly, his Facebook page has more than 1k followers.